I am from Myanmar. I was on my way to Venice from Brussels while holding Schengen visa (single entry). I bought a British Airways ticket to fly from Brussels to Venice. Unfortunately, on that day, all BA flights from Brussels were canceled. British Airway's customer service centre told me to go to from Brussels to London by train, where I could catch my flight to Venice. I took a taxi to Bruxelles-Midi train station and bought a ticket to London. 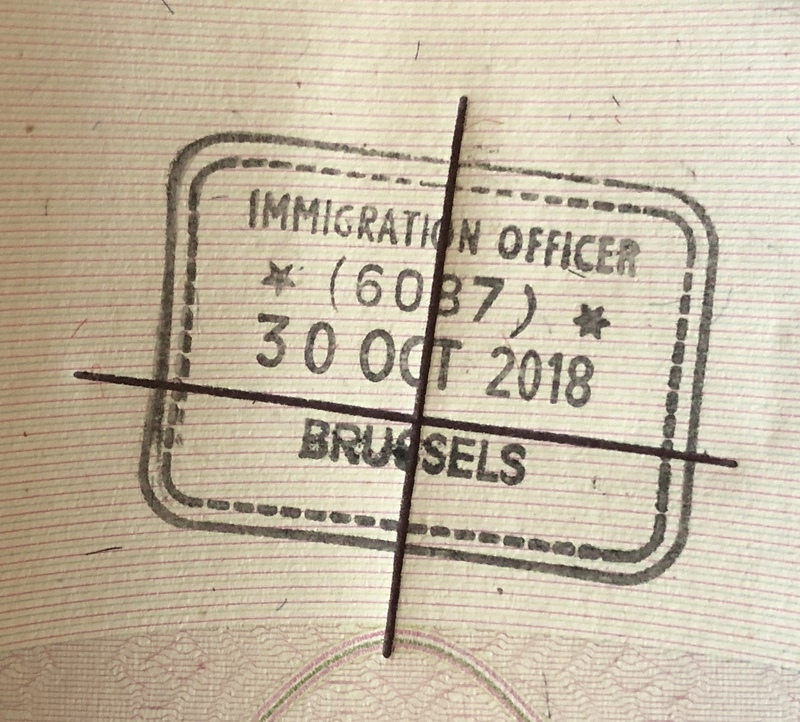 A Brussels immigration officer inspected and approved my passport. Then I had to to through UK Border Immigration. There, they said I can't enter to get my flight. Although I explained the situation with the airline and made clear of my destination (I already reserved my hotels in Venice, Switzerland and France as described in my travel itinerary), they detained me for some hours and also took my fingerprints on paper and photo. They asked questions concerned about my finances and gave me a refusal letter for not having a transit visa. 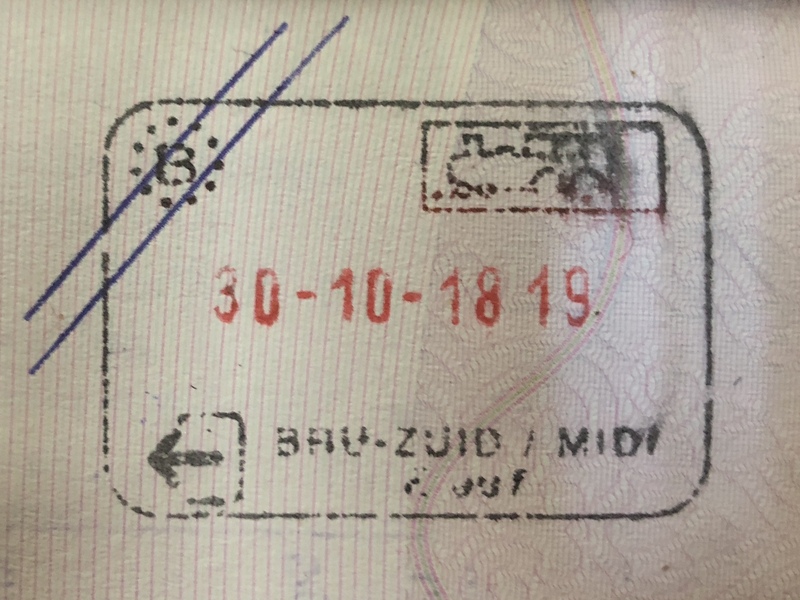 So I had to re-enter Brussels where the immigration officer put the below stamp in my passport. As I had a single entry Schengen visa, I had to buy another airline ticket to Venice and complete my Europe trip. What do the stamps below mean on my passport? Can they affect me and, if so, how and why, when I apply for another Schengen visa? The first stamp means that your exit from the Schengen area was cancelled. This is a good thing, since if you had been allowed to exit the Schengen area, you would not have been able to fly from the UK to Italy. Not the answer you're looking for? Browse other questions tagged uk schengen-visa denial-of-entry myanmar-citizens or ask your own question. What does this stamp mean? What system does Eurostar currently have in place to prevent the Lille Loophole?